A number of clubs are strengthening their rosters ahead of the next season of the Stag Elite League as well as the various domestic competitions in the associations as the Transfer Window draws to a close tomorrow. 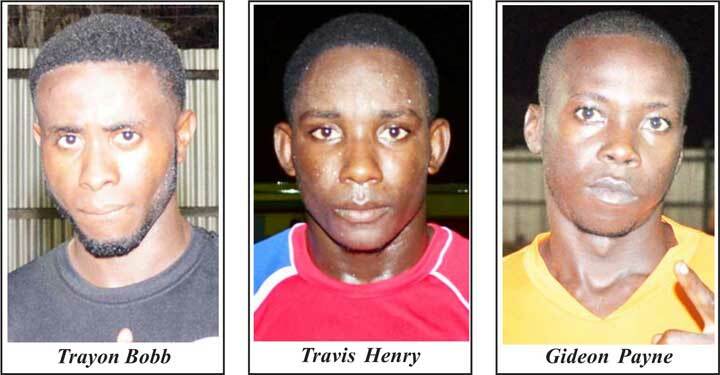 Kaieteur news now shares with you the latest transfers that have been sanctioned and approved by the Guyana Football Federation (GFF) through which all transfers must be channeled through in order for it to be valid. 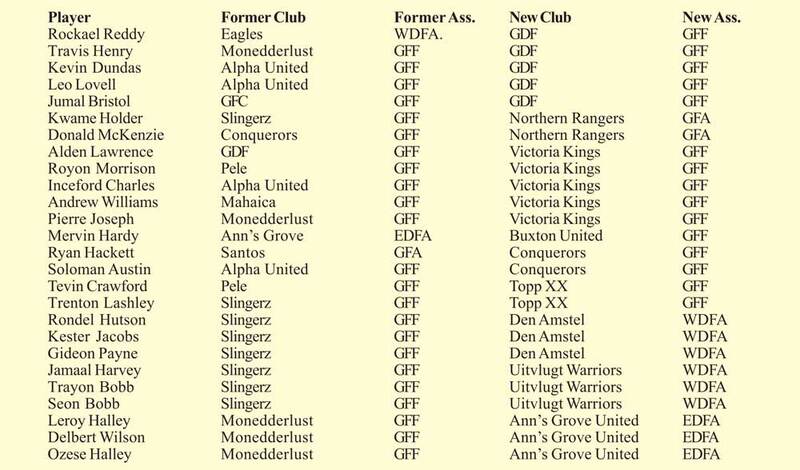 Elite league clubs Guyana Defence Force and Victoria Kings are leading the list with the most transfers to date, five each while the most prominent name on the list of Transfers, Trayon Bobb formerly of Slingerz has now gone back to his original club, Uitvlugt Warriors, the #1 club in the West Demerara Football Association (WDFA). 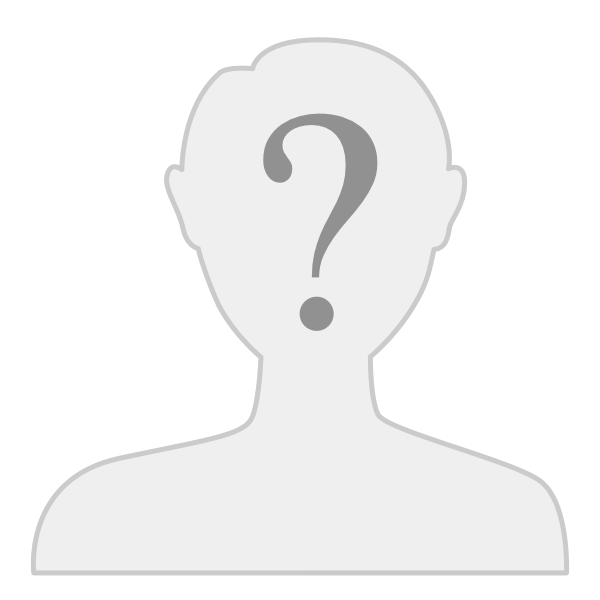 Kaieteur Sport would continue to keep you up to date with the movement of players as the window draws to a close at midnight tomorrow.